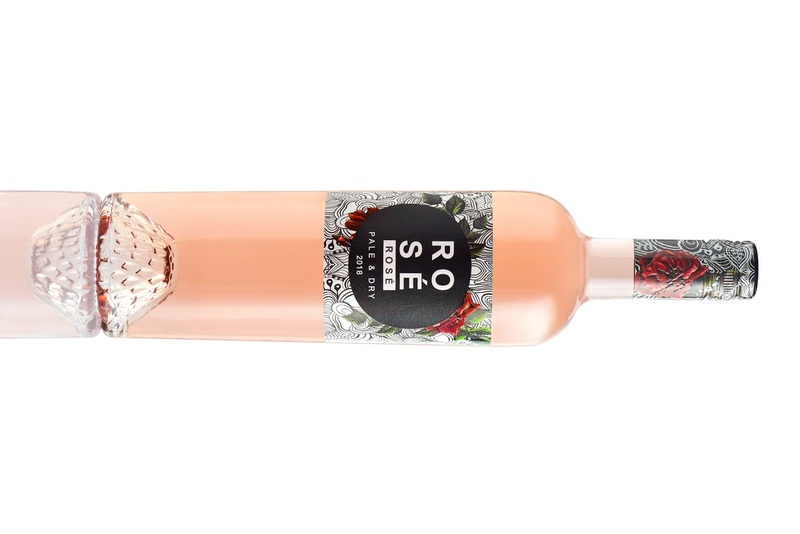 The Rosé market has taken a change for the better. 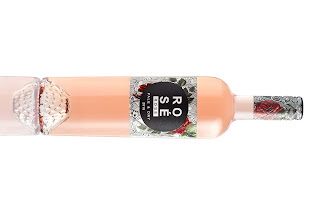 There's still a perception that 'pink means sweet' but here's yet another example of a bone-dry expression. Such an easy drinking wine, sunny winter days and springtime come calling. A brand new release from De Bortoli made from Sangiovese fruit from the King Valley. Peaches, red currants, mandarin peel with an edge of dried herbs get you in the mood. Some creaminess through the mid-palate before a soft spice finish. Chill hard and pour generously.